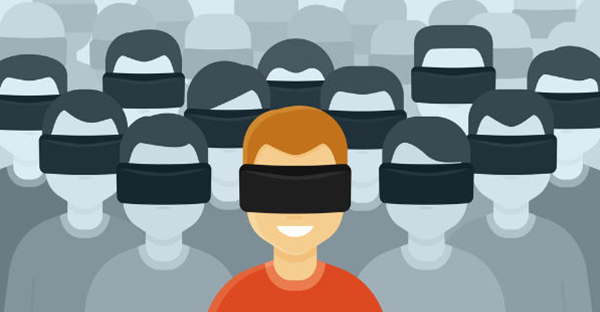 Virtual reality (also known as immersive multimedia or computer-simulated reality) encompasses the use of computer technology to replicate or simulate an environment, allowing the user to interact with it, whether it is real or imagined. This requires the artificially creation of sensory experiences, such as sight, touch, hearing, and smell. Cutting-edge virtual realities are experienced through the use of specially-designed virtual reality headset (known as head mounted displays). Some advanced simulations include additional sensory information as well as tactile information. With developments in VR, the related gadgets and increased consumer usage and expectations, we can expect the world of gaming to undergo further changes and developments. 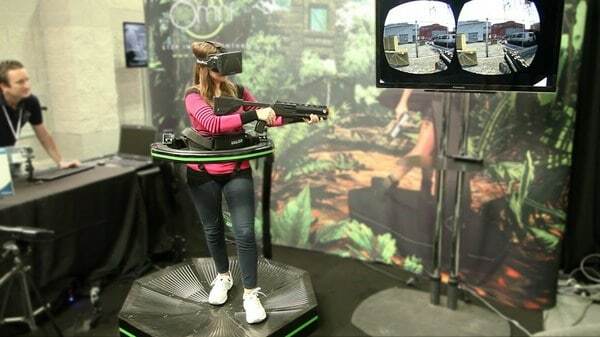 New game features and categories as well as gadgets and developers will soon start sprouting, creating a healthy competitive environment which will present the user with more, better, faster and more real VR experiences. Exciting times lie ahead, at least in the VR universe. Contrary to popular expectation, the VR headset produced by Oculus Rift is not the first consumer VR product to be launched. While the practical applications of VR date back to the ’60s, the first set of consumer VR products was actually launched in the late ’80s. 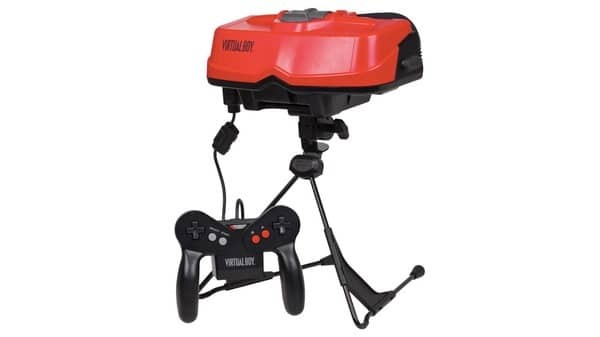 However, VR headsets and other similar devices failed to perform well on the market throughout the ’90s. The lack of consumer interest in VD products was very surprising, particularly in view of the wide public interest in VR headsets and the substantial media hype for these products. The over-the-moon pricing for VR products proved to be a devastating blow to consumer take-up. Premium pricing for VR products acted as a strong deterrent from consumer purchase in the ‘80s. Although price issues remain a major factor in VR goods, manufacturers seem to have somewhat learnt their lesson from the ‘80s and have slightly lowered prices. The keyword here is definitely ‘slightly’ as present-day VR headsets like those produced by Oculus Rift, HTC and Samsung starting at the tune of $ 8,000. 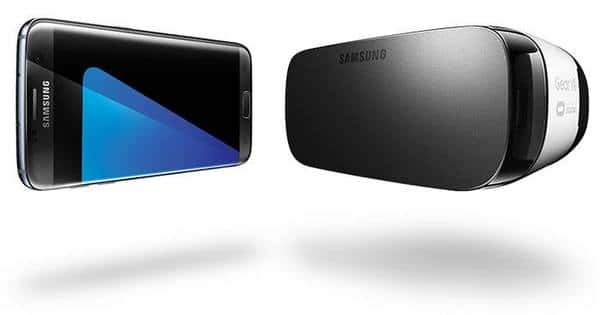 The future for VR headsets seems to be intertwined with smartphones. Whereas consumers might have second (and third, and fourth!) thoughts about purchasing a VR gadget, they are much more confident about purchasing a smartphone. Therefore some very clever marketers have come up with the bright idea of packaging VR gadgets together with smartphones. This box-concept is aimed at encouraging consumers to take up their first VR product. These marketers then hope that word-of-mouth promotion will generate a further increase in VR gadget customer base. Lenovo are currently testing this strategy on the market by bundling the ANT VR headset with the K4 Note.